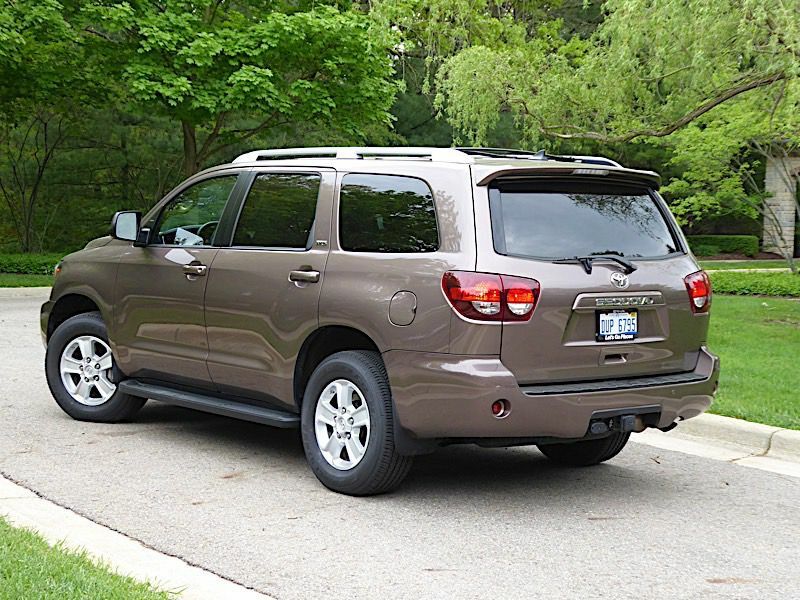 The Sequoia is Toyota’s largest sport-utility vehicle, able to carry as many as eight passengers and 18.9 cubic feet of their duffel bags or up to a minivan-like 120.1 cubic feet of cargo space with the second- and third-row seats folded down. 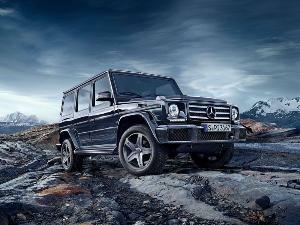 It’s also a workhorse with V8 power under the hood and the ability to tow trailers up to 7,400 pounds. And a fun fact for Scrabble players: The Sequoia is the only vehicle name that uses every vowel in the English alphabet. Now into its 11th year since its last full redesign, the 2018 version of the second-generation Sequoia received a refreshed front appearance with a new grille and front bumpers plus LED headlamps, daytime running lamps and fog lamps. It’s available in base SR5, uplevel Limited, and range-topping Platinum models, and, for 2018, a new, more-aggressive-looking TRD Sport trim, which can be identified by its black-trimmed grille surround, mirror housings, and black 20-inch alloy wheels. Base prices range from $48,600 to $64,310. 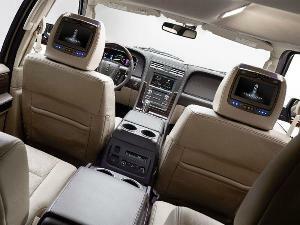 Let’s face it: The main draw of a full-size SUV is a spacious interior and a commanding view of the road. Once you clamber up the standard running boards and settle into the comfortable front chairs, the Sequoia delivers lots of both. The Sequoia’s cabin, while a little dated going into its 11th year with no major updates, still looks welcoming. All models, including our base SR5 test vehicle, now get brilliantly lit Optitron gauges, a sharp 4.2-inch color multi-information display between the speedometer and tachometer, and a leather-wrapped tilt/telescopic steering wheel with audio controls and hands-free Bluetooth connectivity as standard equipment. A three-zone automatic climate control system is standard on all models, as is a power driver’s seat, power tilt/slide sunroof, and dark-tint rear privacy glass. The Limited model upgrades the standard cloth seats to leather (also available as an option on SR5), with both front seats heated and power-adjustable. The Platinum brings adaptive cruise control, driver-adjustable lumbar, ventilated front seats, a HomeLink transmitter, an auto-dimming rearview mirror, and perforated leather trim. There are upper and lower gloveboxes on the passenger side of the dash, three cupholders in the console (there are 15 more throughout the cabin); three open slots in the lower dash; pivot-open storage bins under the door armrests that are great for coins or turnpike tickets; a tambour-door covered bin alongside the console-mounted shifter; and a huge, compartmentalized storage box under the console armrest that can swallow a six-pack of iced tea, a large purse, or several tablets or digital cameras. Moving aft, the second row of SR5, TRD Sport, and Limited models offer dignified seating for three adults in a 40/20/40 split bench that slides fore and aft, reclines, and folds flat. The rear doors open wide to ease access and second-row denizens get their own climate controls. Platinum models come with a pair of individually adjustable captain’s chairs for the second row instead, plus retractable sunshades and a Blu-ray DVD player with a 9-inch display, remote, wireless headphones, a 115-volt AC power outlet, and RCA jacks. 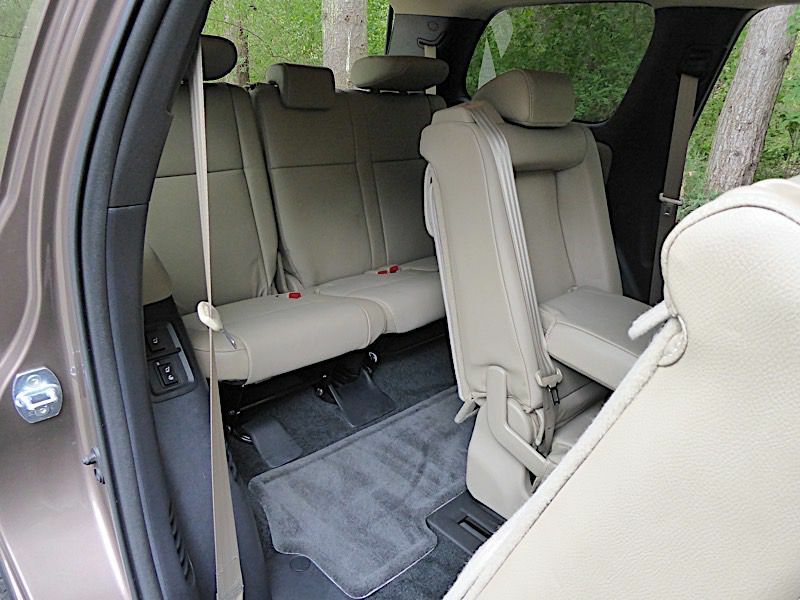 While it's not as easy to get in and out of as, say, the Toyota Sienna minivan, the Sequoia’s third-row seat can handle two or three adults for durations longer than a trip to the corner store. There’s considerably more third-row legroom in Sequoia than in the Chevrolet Tahoe, GMC Yukon, or Nissan Armada. The Sequoia's second-row seats slide and pivot forward enough to squeeze back there using the running board, door sill, and raised entry step. It helps that the floor area is relatively flat, so no one has to ride the hump. Platinum models come with power controls to raise and lower the third-row seatbacks. When the rearmost seats are empty, the Sequoia also has a feature that lets you pivot the headrests forward so they’re not sticking up as much and blocking rearward vision. The Sequoia offers up 18.9 cubic feet of space behind the third row, as much as you'd find in the trunk of a full-size sedan. It also provides 66.6 cubic feet with the third-row folded down and, as shown here, 120.1 cubic feet with the second-row seats down. 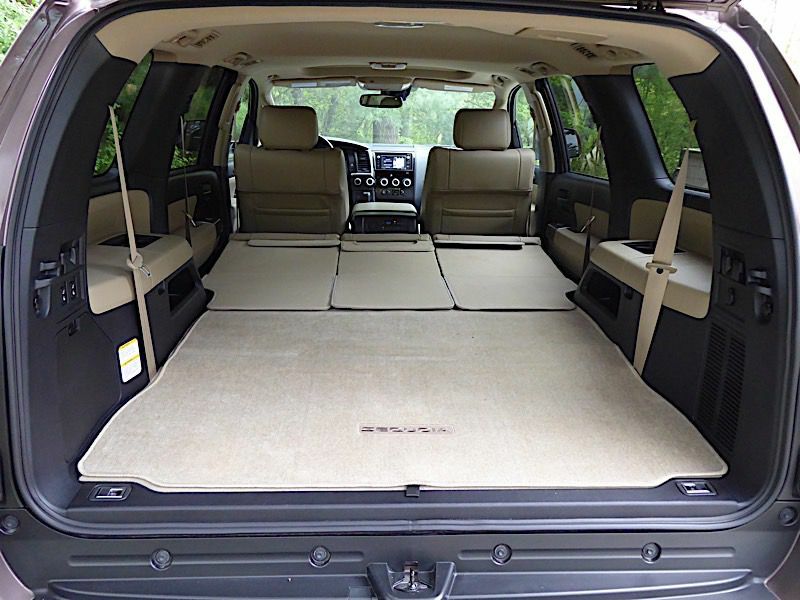 The Sequoia offers more space than the Tahoe, Yukon, or Armada and comparable cargo space to the Expedition. 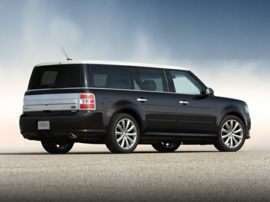 However, it is not as capacious as the long-wheelbase Chevrolet Suburban, GMC Yukon XL, or Ford Expedition Max. 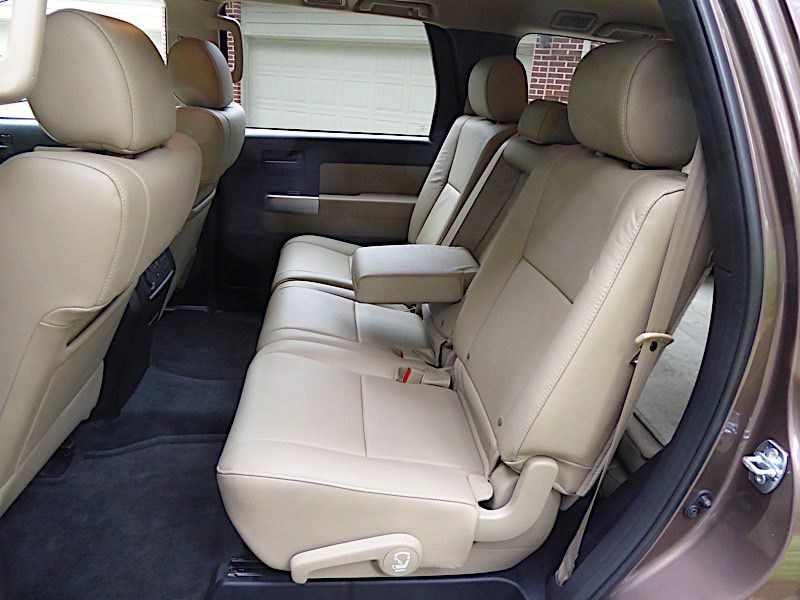 Panels velcroed behind the second-row seats flip down and cover the gap to the third-row seat bottom cushions to keep the Sequoia's load floor flatter. The Sequoia can make Home Depot runs a lot easier with its ability to carry lumber and other items up to 11 feet long inside the vehicle. 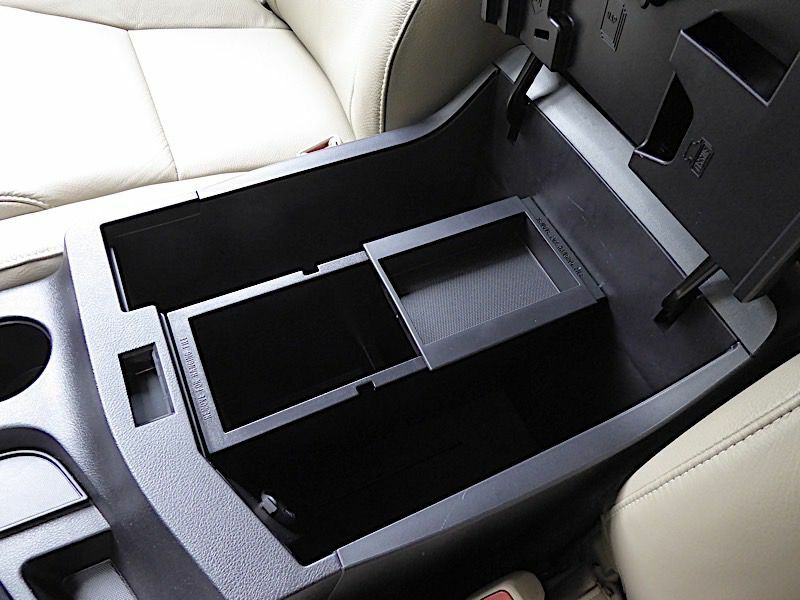 There’s also a large, handy hidden storage compartment under the rearmost cargo floor. Another neat feature that the Sequoia has as standard — found on few other SUVs — is a power-retractable liftgate window. It's great for letting in fresh air when you’re parked without having to open the whole liftgate. The Sequoia’s only available engine is a dual-overhead-cam powerhouse featuring dual independent variable valve timing with intelligence. With 381 horsepower and 401 lb-ft of torque on tap, the iForce 5.7-liter V8 is more powerful than the 5.3-liter V8 in the Chevrolet Tahoe and Suburban as well as the Ford Expedition's base 3.5-liter EcoBoost twin-turbo V6. 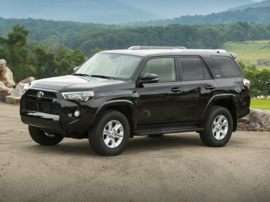 It delivers lively response and effortless thrust when called upon, especially noteworthy considering the brawny Toyota's near three-ton curb weight. 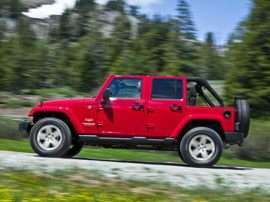 While the Expedition has now moved to a 10-speed automatic transmission, Chevy and GMC full-size SUVs offer a 10-speed with their optional 6.2-liter V8 and the Armada has a seven-speed, the Sequoia soldiers on with a proven six-speed unit. 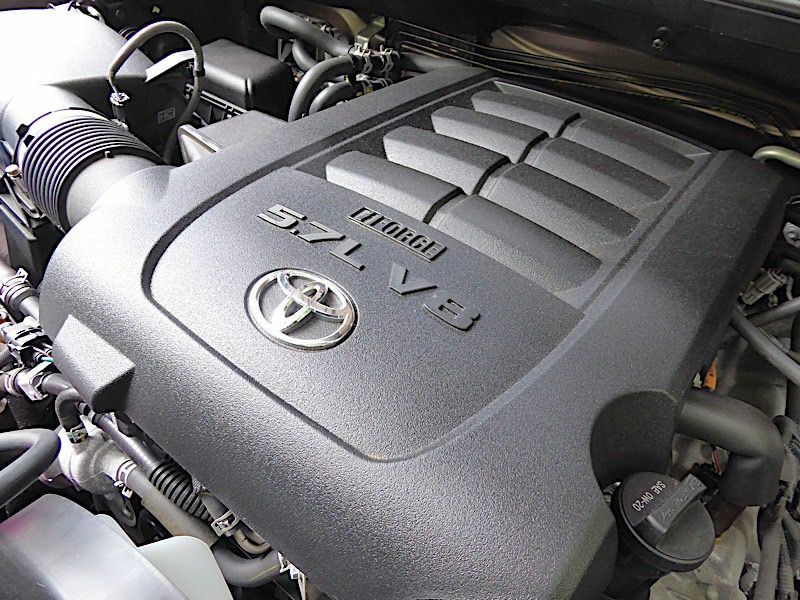 Fewer speeds don’t affect the Toyota’s performance, as the iForce V8 has ample torque and power in reserve. But the narrower ratio spread of the older six-speed does impact fuel economy. The Sequoia’s 13 mpg city/18 mpg highway with two-wheel drive (13 mpg city/17 mpg highway with 4WD) EPA fuel economy estimates pale in comparison to those of the GM or Ford models. 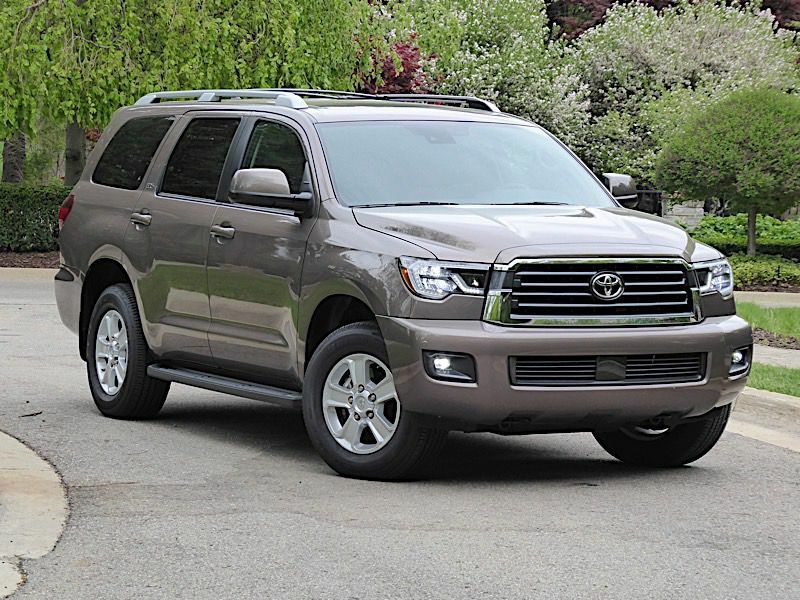 The Sequoia’s 7,400-pound maximum tow rating is no longer at the top of the full-size SUV heap, with the Expedition publishing 9,300-lb numbers and GM and Nissan models in the mid-8,000 range. 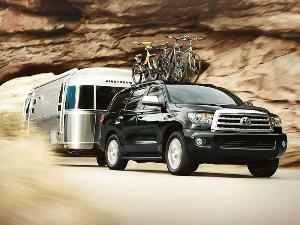 But the Sequoia is still capable of handling most of the boats and travel trailers people tow on a regular basis. 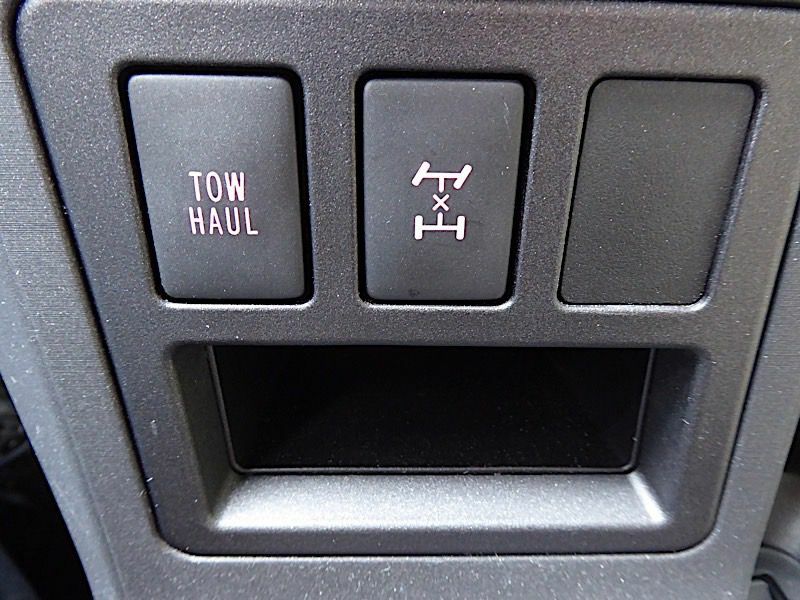 A tow/haul setting, accessed via a dash-mounted switch, modifies the six-speed automatic transmission’s shift programming to delay upshifts and ease downshifts in order to keep the engine in the more robust part of its torque band to better handle the extra load of the trailer. Also standard on the Sequoia is trailer sway control, which has the ability to individually apply the rear brakes to keep the trailer from fishtailing. SR5 models roll on 275/65R18 tires while the Limited, TRD Sport, and Platinum models feature wider 275/55R20 rubber. One consequence of the Sequoia’s bones being more than a decade old is its somewhat dated infotainment system, which uses a smallish 6.1-inch touchscreen display. 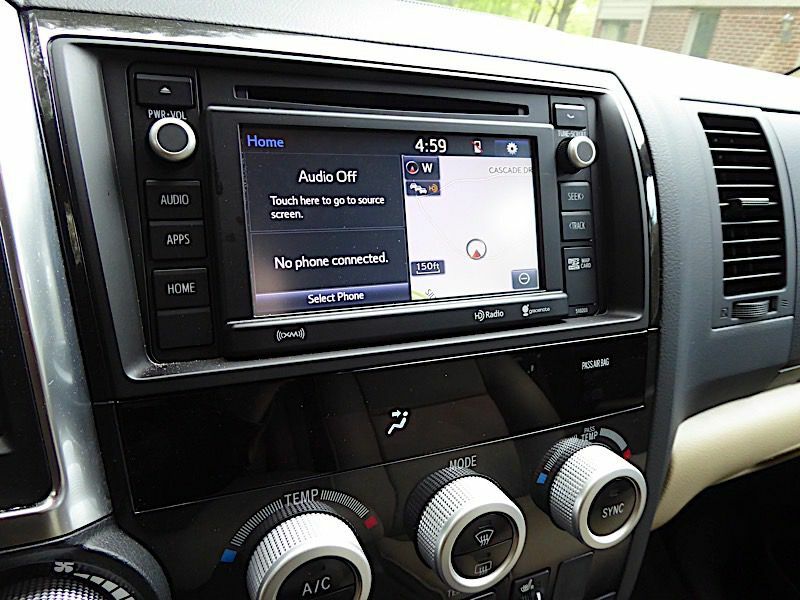 The standard Entune Audio Plus setup in the SR5 and TRD Sport brings an AM/FM/CD unit, SiriusXM satellite radio, and HD radio plus a Scout GPS link that pulls navigation off your connected cellphone. The standard Entune App Suite adds more music streaming options such as Pandora and iHeartRadio. The Limited trim brings integrated GPS navigation, and the Platinum adds a JBL premium sound system. In-vehicle Wi-Fi and Apple CarPlay and Android Auto connectivity are not in the program. 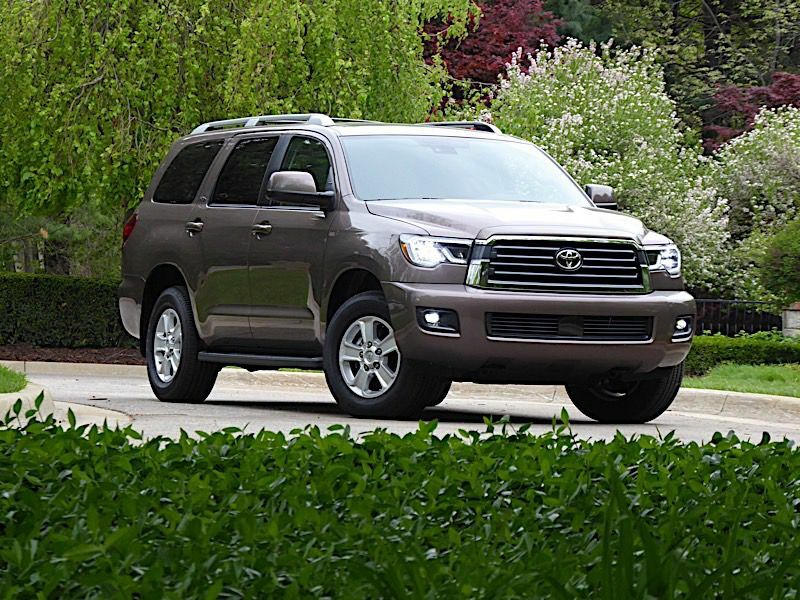 The body-on-frame 2018 Toyota Sequoia — based on the Tundra pickup truck — may not offer all the latest gee-whiz cabin electronica or design flourishes, but what it does provide is rock-solid value. Call it Old School if you want. The Sequoia can take all of that and more while hauling eight passengers or up to 120.1 cubic feet of cargo, or pulling a 7,400-lb trailer to the sweet rumble of a 381-hp V8 that hardly notices the load is back there — on or off the road. A standard backup camera and front and rear sonar-based parking assist systems help drivers deal with the Sequoia’s extra-large size. And newly standard blind-spot and rear cross-traffic monitoring systems — plus the standard Toyota Safety Sense-P suite that includes automatic emergency braking, automatic high beams, a lane-departure alert, and adaptive cruise control with full stop — put new technology to work where it can have the greatest impact.